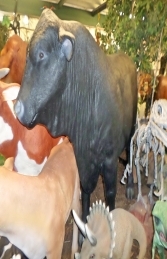 Our life-size Angus Bull model is over 5ft high and a very substantial model. 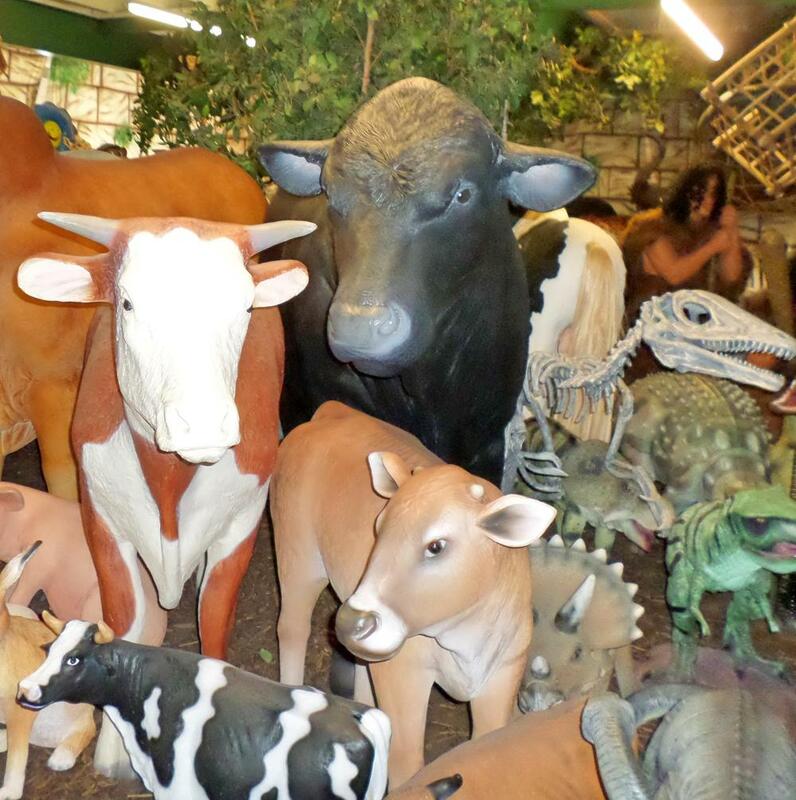 This super, life-size, fully 3D, model Bull is ideal for farmyard areas, for farm, theme-parks, attractions or for outside your farm-shop or on a tradestand. 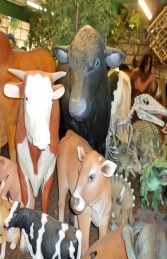 Our cow, calf and bull models have found new homes all over the country and are ideal for advertising or drawing attention to your business. 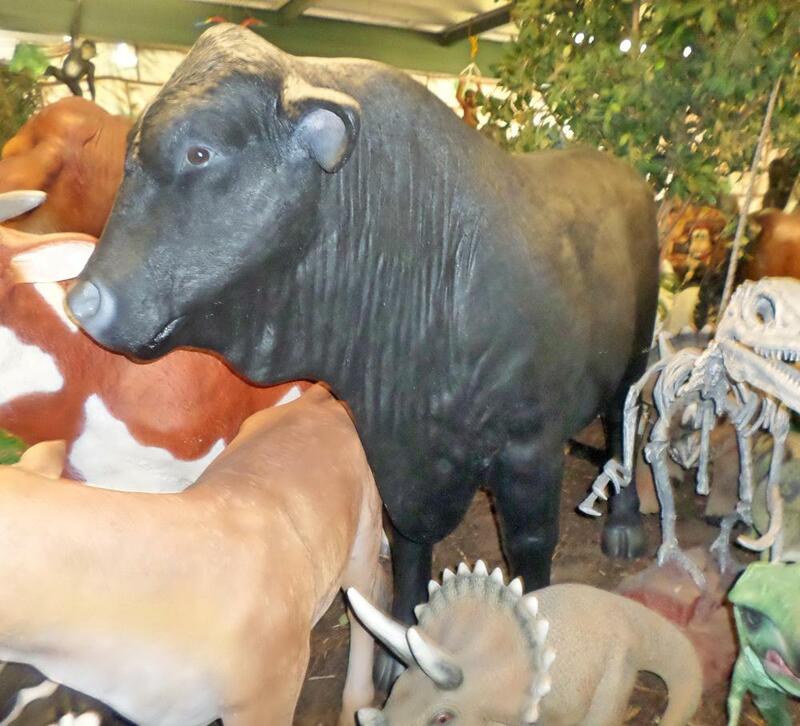 Our Bull statue is made of fibre-glass & resin & is very strong & durable. He looks extremely life-like & would make a fantastic centre piece for a farm-yard scene surrounded by our Cows, Pigs, Goats. Horses & Sheep.